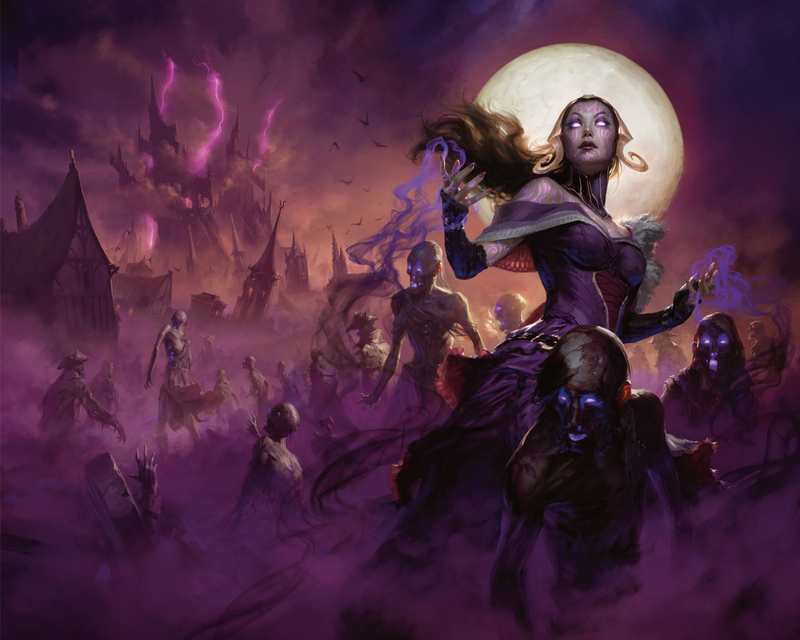 We are now taking pre-orders for Magic the Gathering: Eldritch Moon. This is set two of the Shadows of Innistrad set with 205 cards total. This releases on July 22, 2016. We can also get foreign language sets also. Just give us a call or message us through email, Facebook, or Twitter.